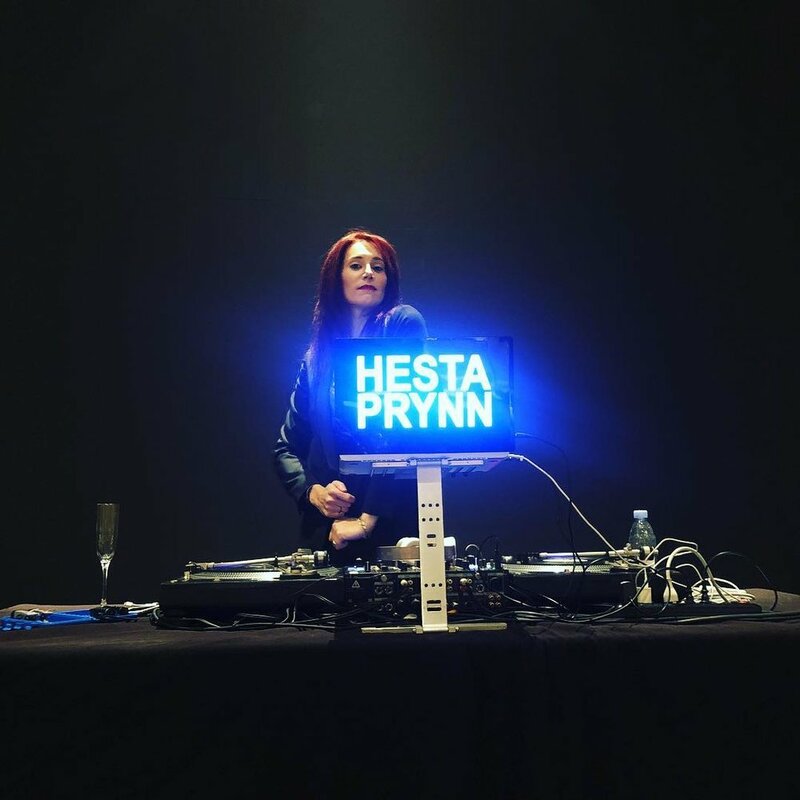 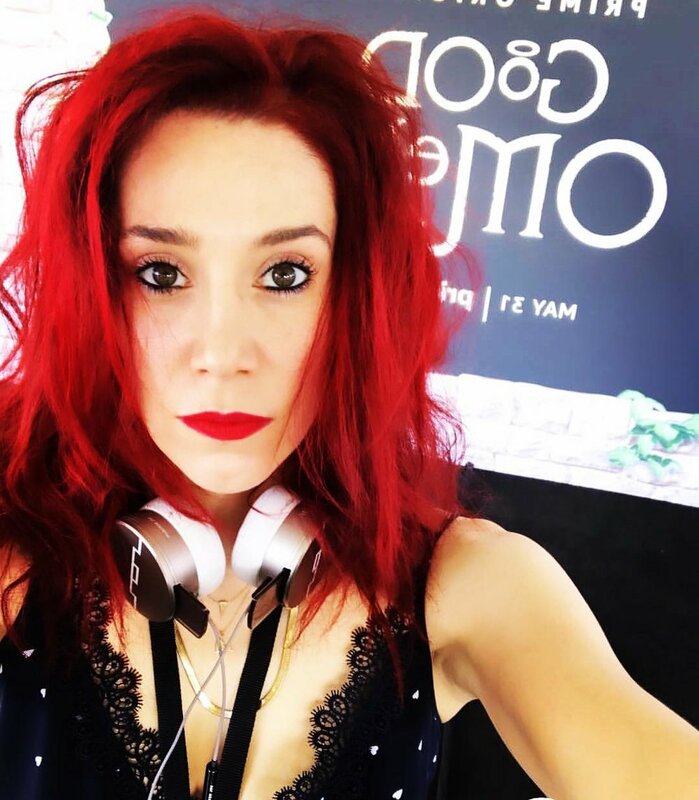 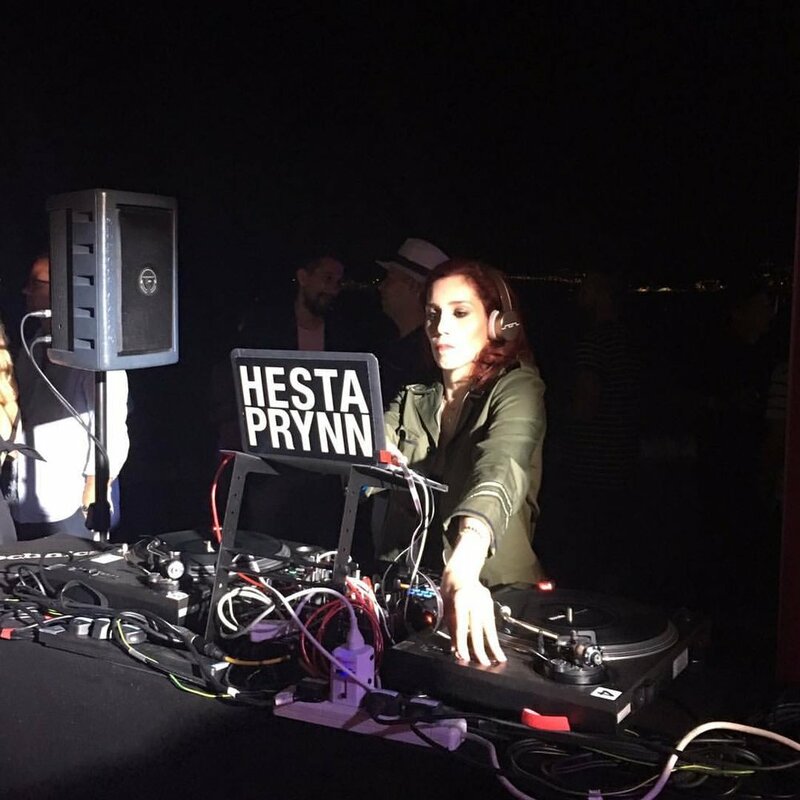 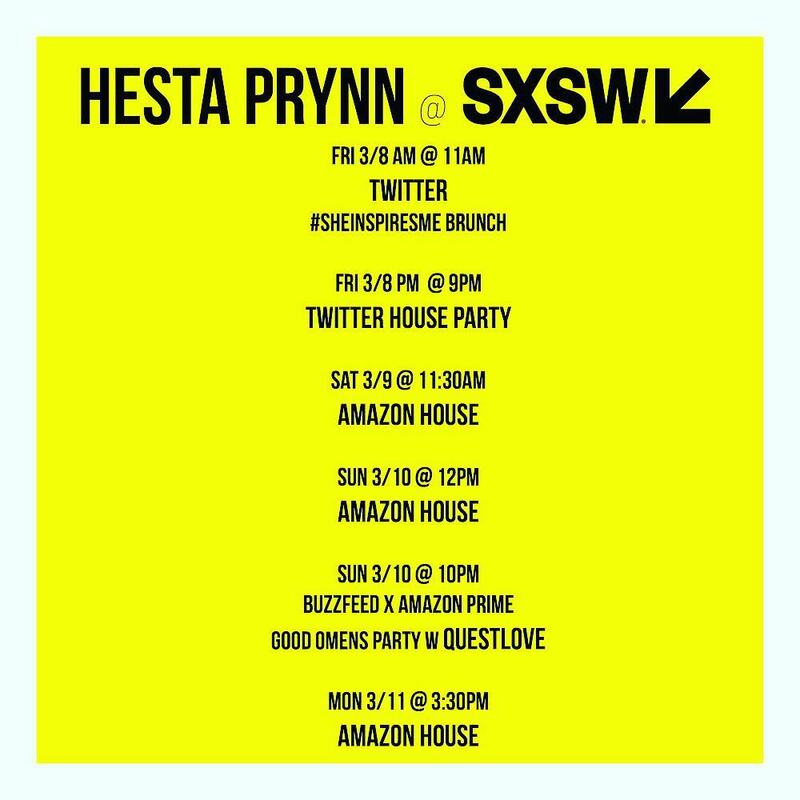 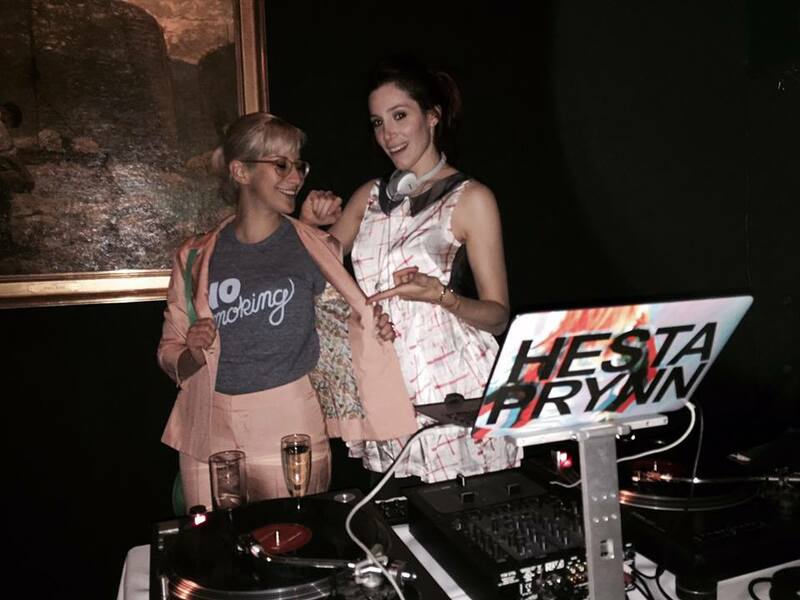 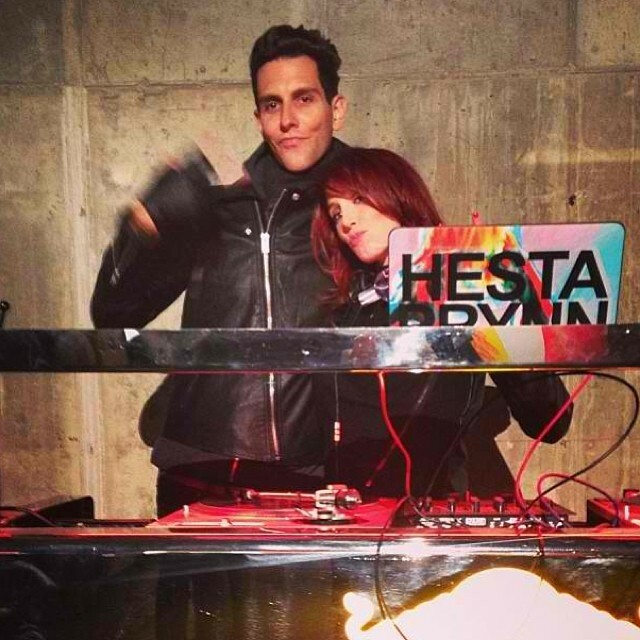 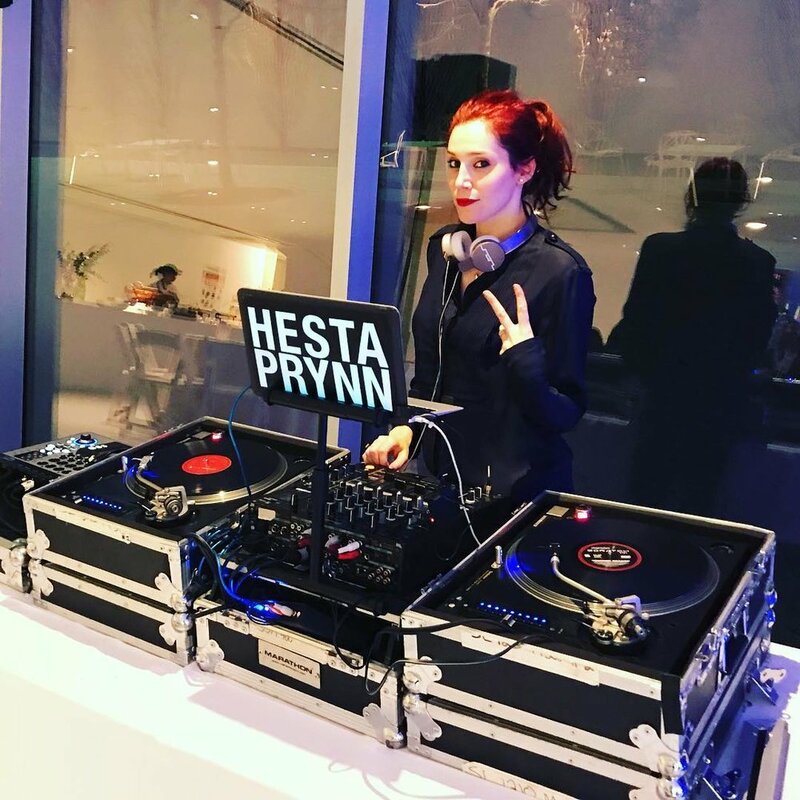 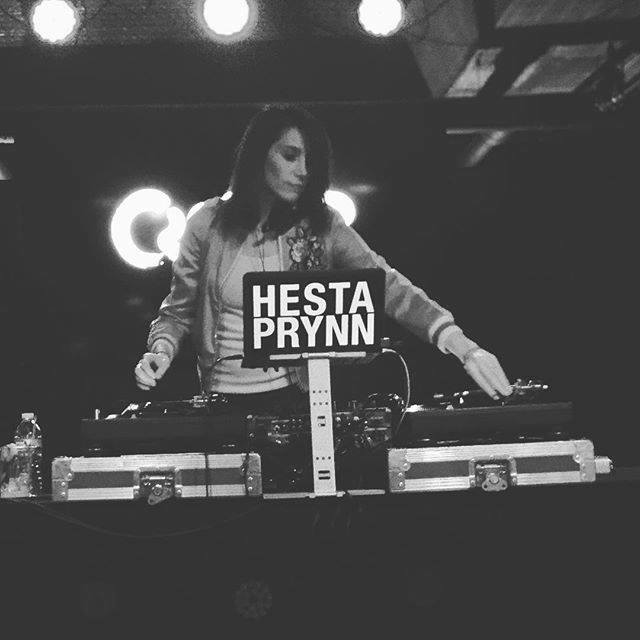 Hesta Prynn is the NYC-based DJ, music curator and author who brands turn to for her encyclopedic knowledge of musical genres, and her ability to make everyone (yes, everyone!) 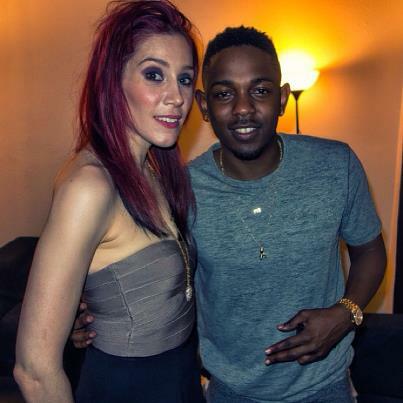 feel cool. 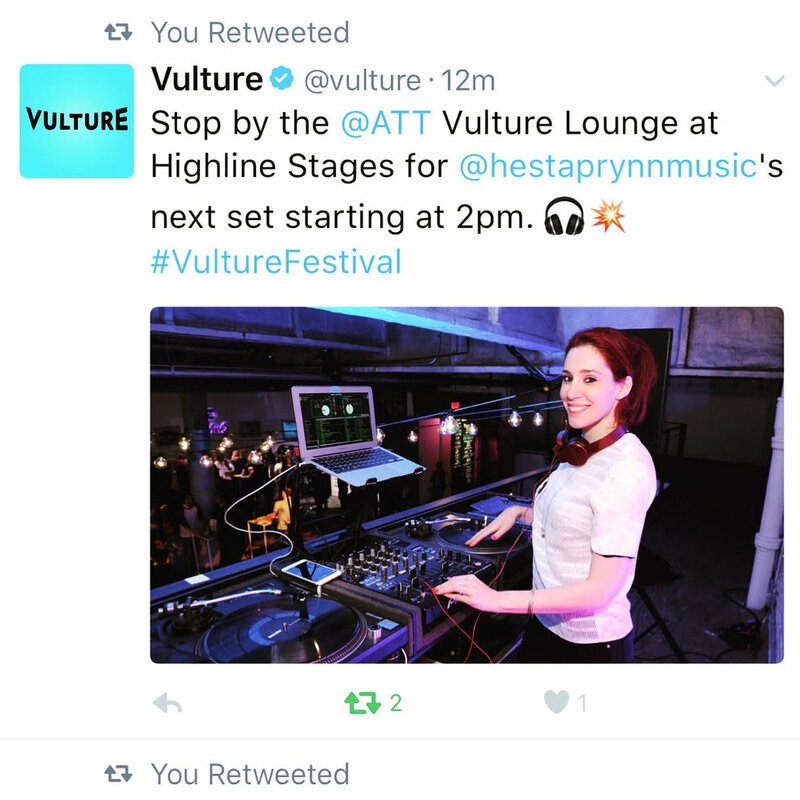 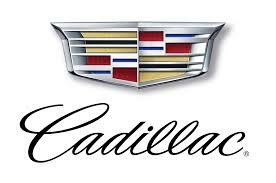 Many recognize her from her beginnings as a songwriter in the Columbia Records trio Northern State. 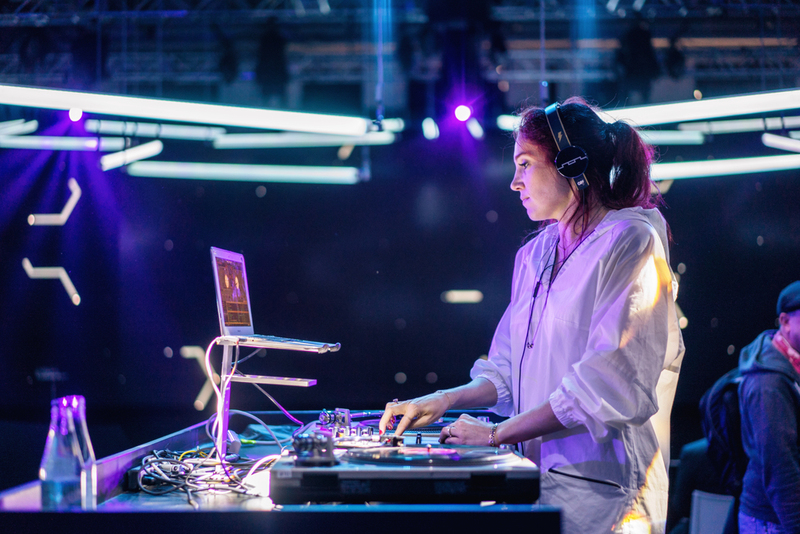 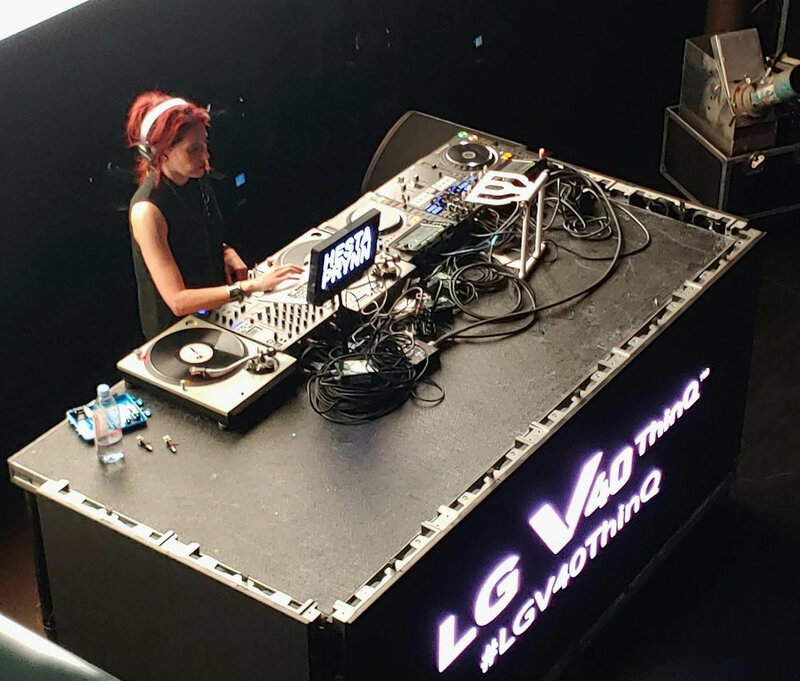 Some have spotted her DJing for celebrities like Amy Schumer and Jimmy Fallon, while others will always connect her with Questlove who taught her to spin vinyl from the get-go. 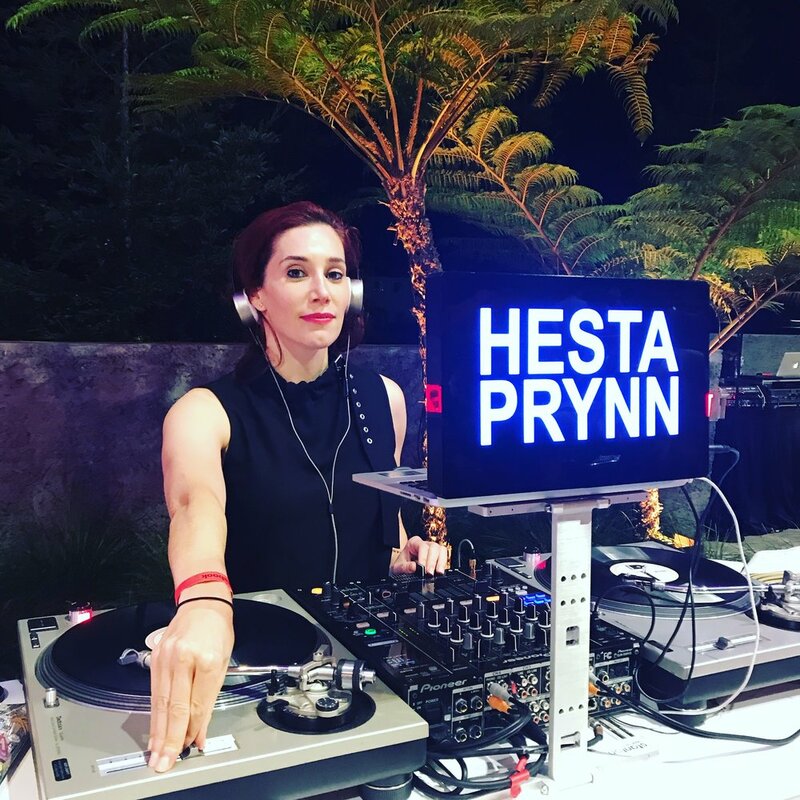 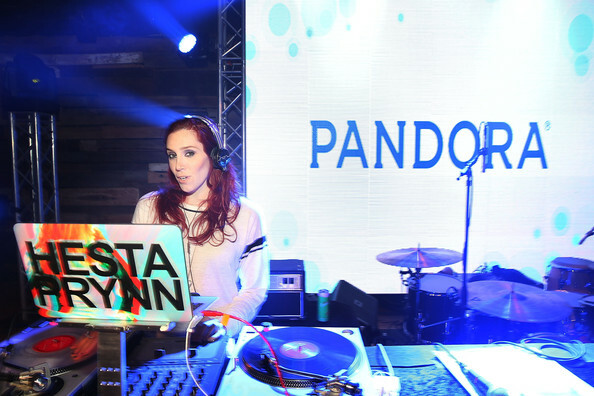 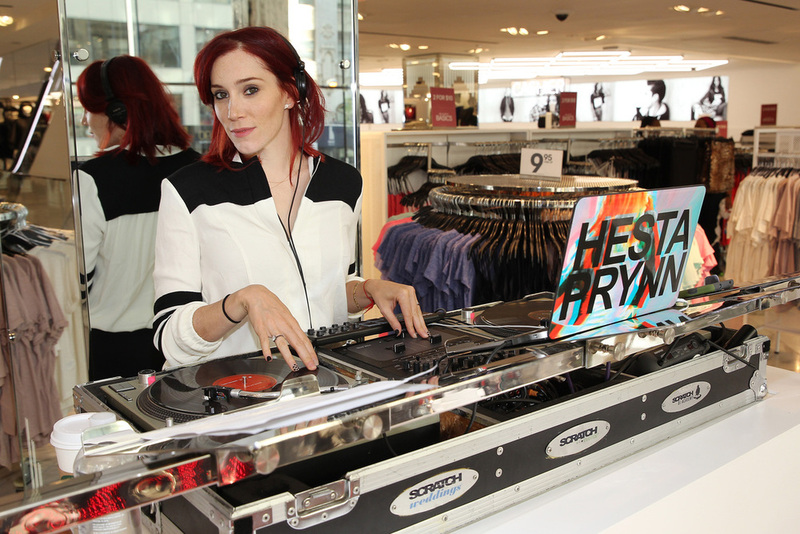 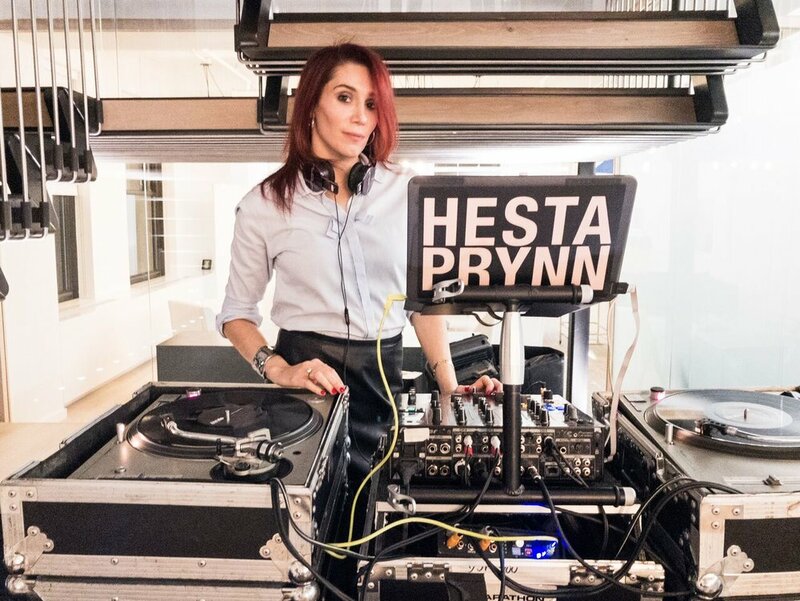 A longtime women’s advocate, Hesta Prynn has become the go-to DJ for Women’s brands, events and fundraisers. 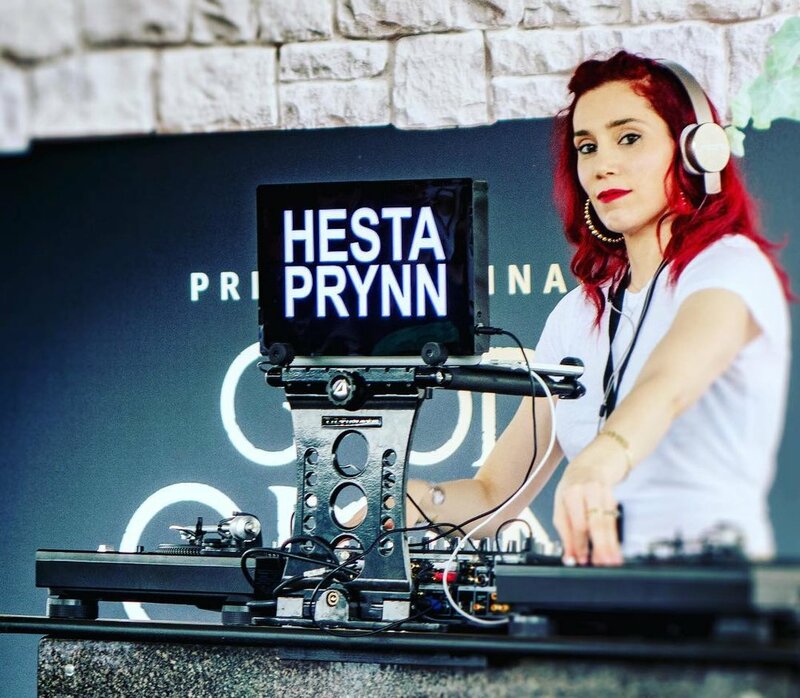 Hesta Prynn has performed internationally alongside artists including Solange, Beck and Jay-Z. 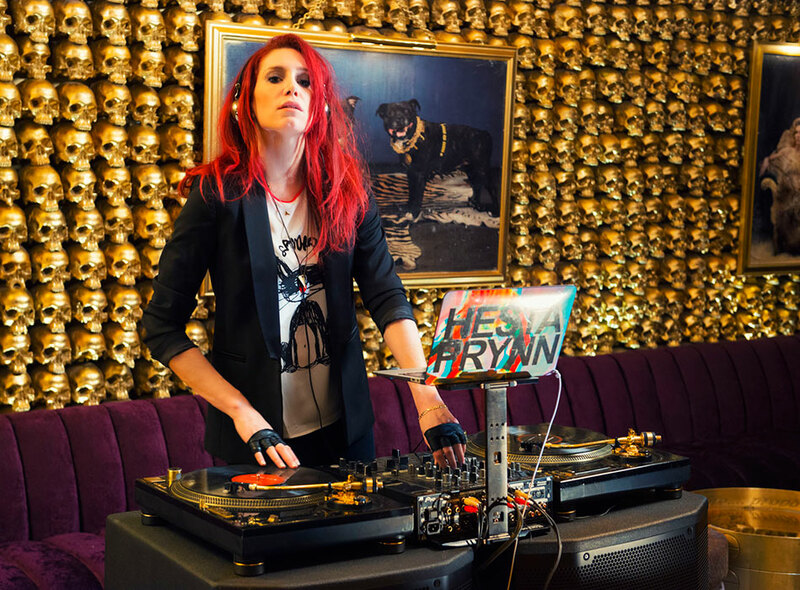 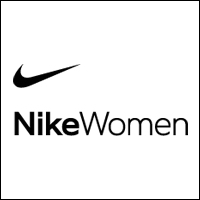 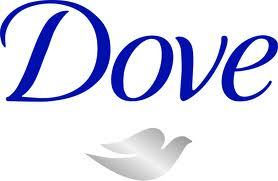 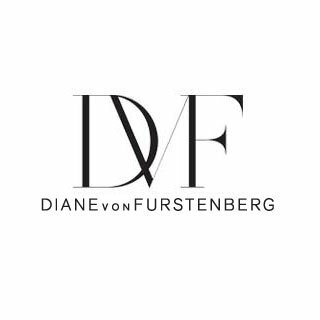 She is a regular guest on sirius xm radio and in the pages of The NY Times, Vanity Fair and Page Six. 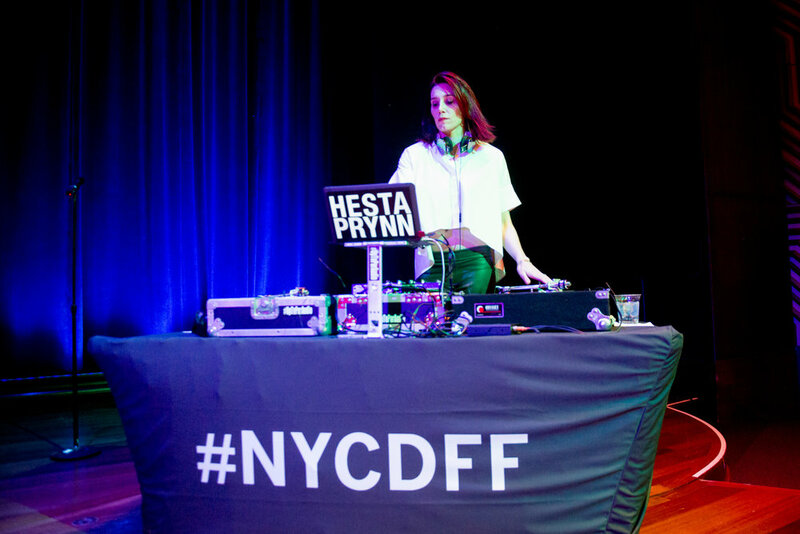 When not DJing, she is producing the NYC Drone Film Festival and raising a daughter in Manhattan. 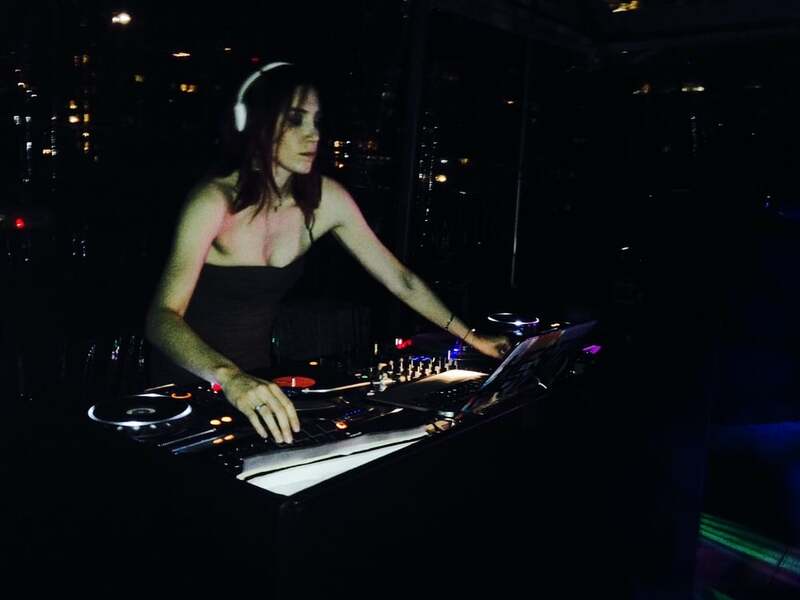 I am currently the DJ in Residence at the Whitney Museum of American Art in NYC. 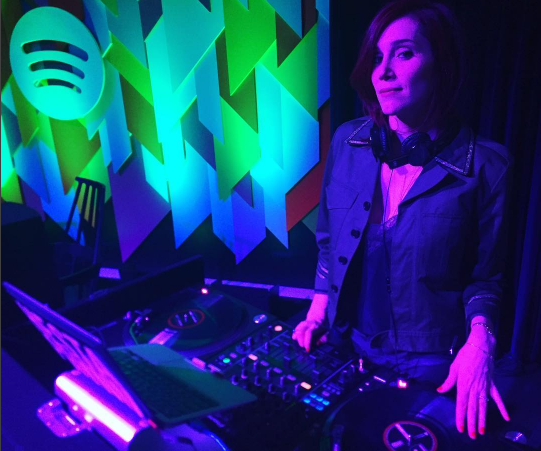 Here is a playlist I curated for Andy Warhol's 90th bday celebration in advance of the Warhol retrospective. 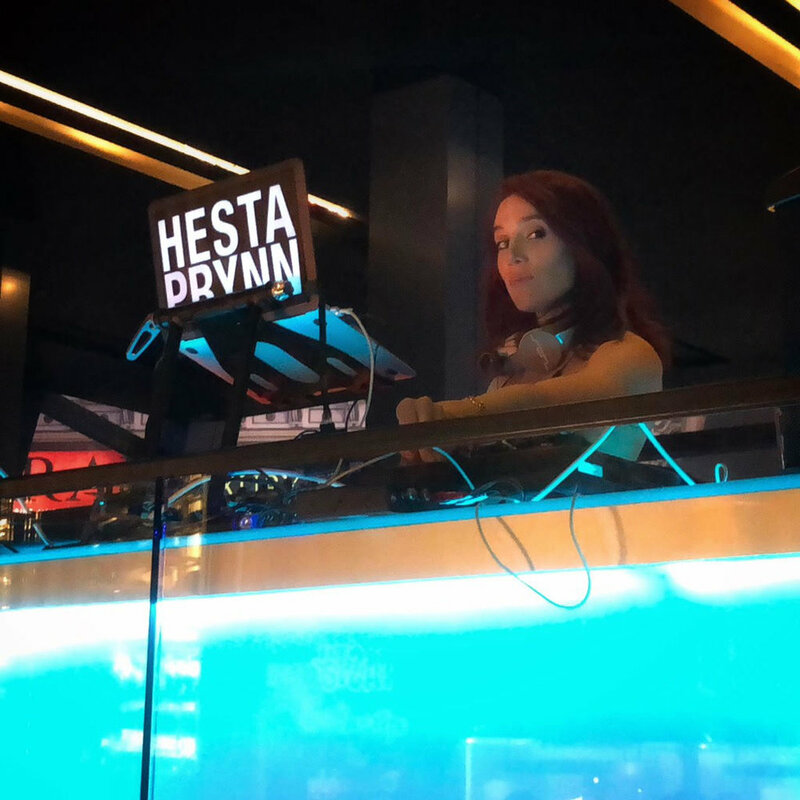 I also DJ there every month. 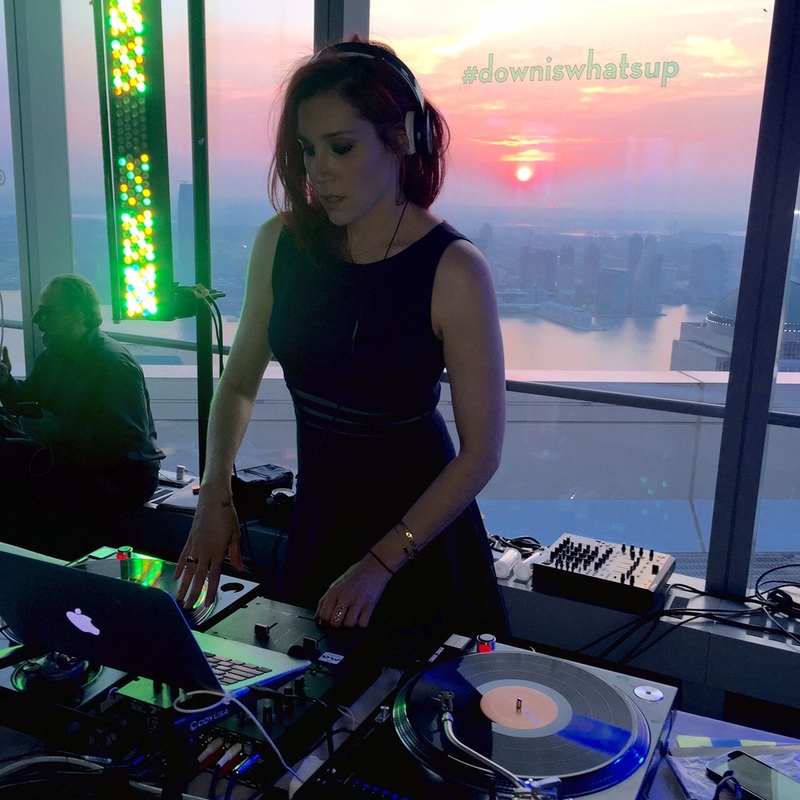 I curated a playlist for Alexandria Ocasio-Cortez’s first day in office in the US House of Representatives. 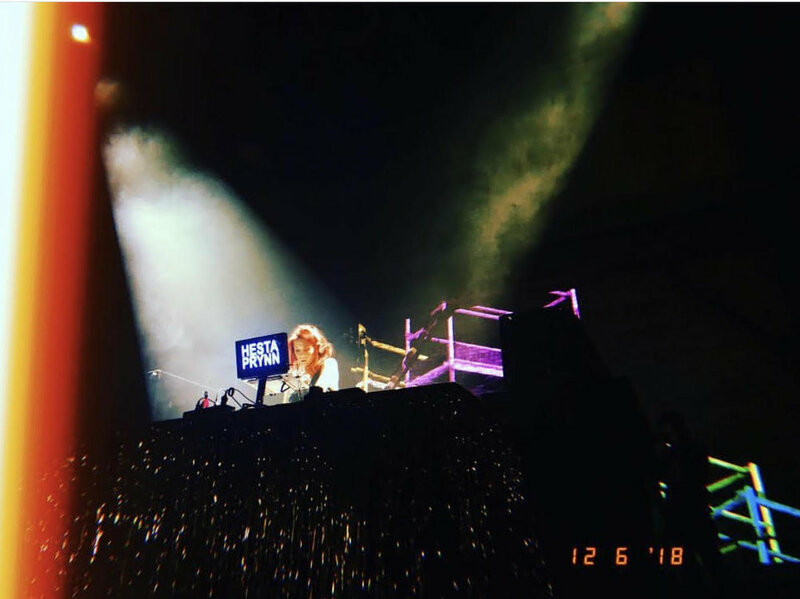 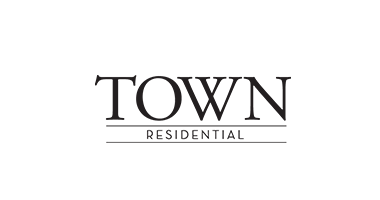 Amy Schumer and Leesa Evans launched Le Cloud with Saks Off Fifth in December and invited me to curate the music for the event. 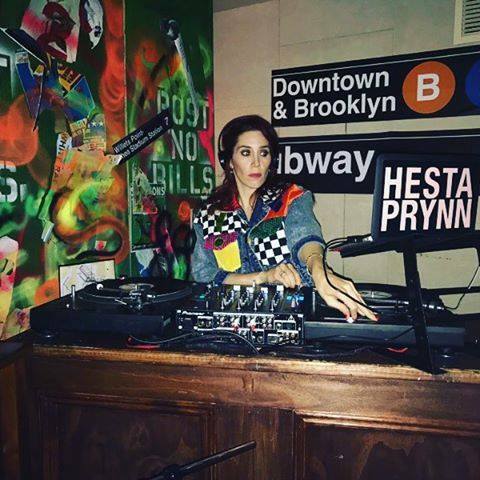 Click to Follow Me on Spotify!